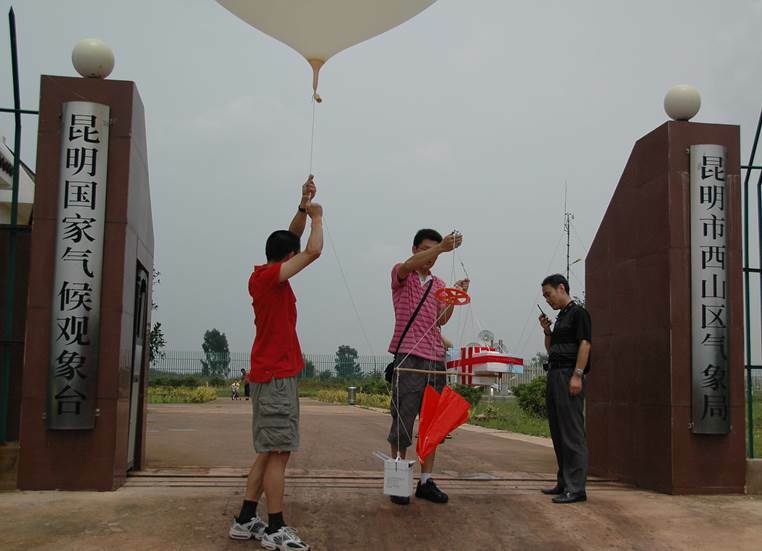 A sounding water vapor, ozone and particle (SWOP) campaign has been conducted every year at Kunming (25°N, 102.6°E, China) or Lhasa (30°N, 91°E, China) during the Asian summer monsoon (ASM) since 2009, with an aim to investigate the tropopause transition layer within the ASM anticyclone. A combined measurement of water vapor by frost-point hygromemeter (CFH or FPH) and particle by two-wavelength aerosol backscatter sonde (COBALD) can provide the detailed information about cirrus and aerosol layer. Totally, there are 21 combined soundings (3 cases in August 2010, 18 cases in August 2013) from Lhasa, and 22 soundings (12 cases in August 2012, 10 cases in August 2014). 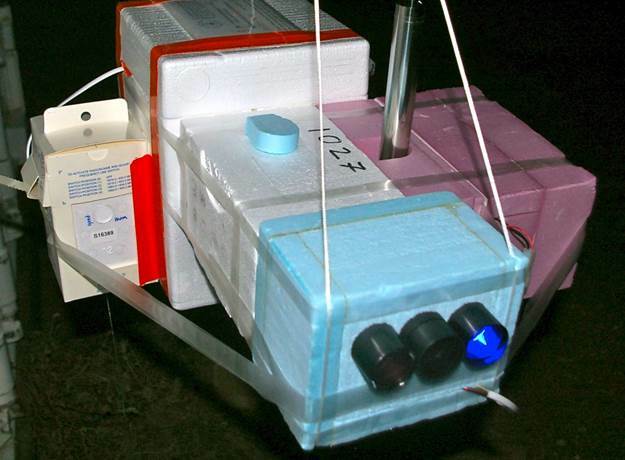 These balloon-borne soundings will provide in-situ observation of aerosol and related measurements in order to better understand the nature, origin and formation of the ATAL throughout Asia.